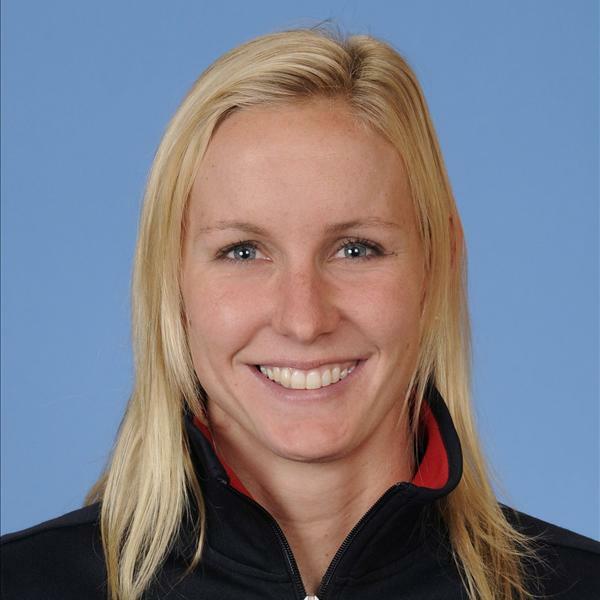 Jessica Hardy, not far off from her Olympic gold medals this past summer, has scored yet another gold for Long Beach’s aquatics cred with the U.S. women team’s 400 meter freestyle at the 2012 FINA Swimming World Championships, held in Instanbul this past weekend. Coming in on her second leg of the relay at 53.32 seconds, her teammate Allison Schmitt of Michigan swam the final leg at 52.39 to bring home the gold. The team’s overall time was 3:31.01, about 1.89 seconds ahead of second place Australia. Hailing from Wilson High, the 25-year-old athlete has been swimming since she was three years-old and joined her first team at age seven. Her success, she notes, did not come at a small price. Hoping to give herself the opportunity to score yet another medal at Rio in 2016, Hardy is preparing herself for a future that isn’t removed from the sport on any level. Look for more incredible swimming wins from Hardy in the future.